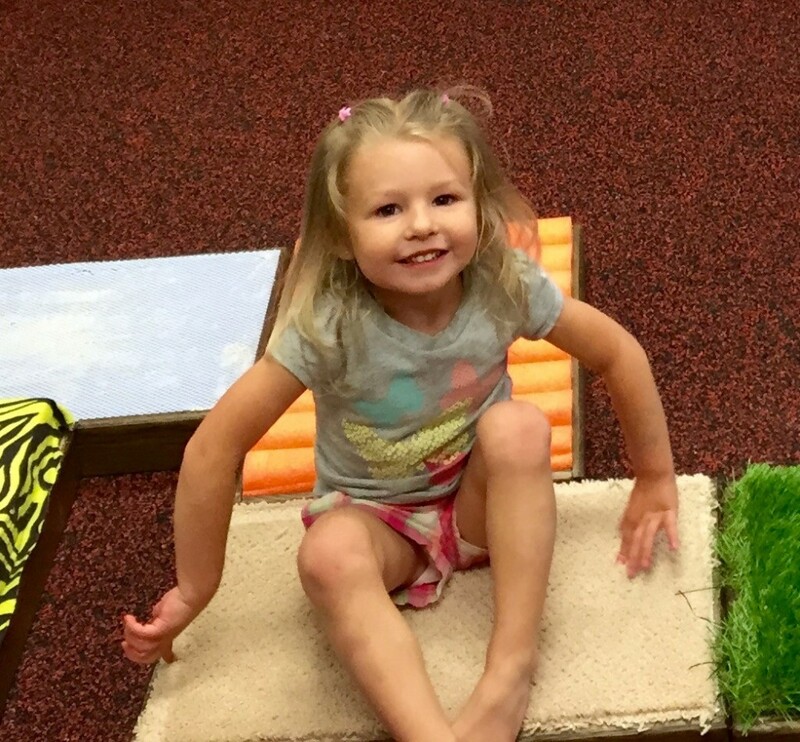 ST. GEORGE — The Learning Center for Families has a new sensory pathway to help children with sensory processing disorders. 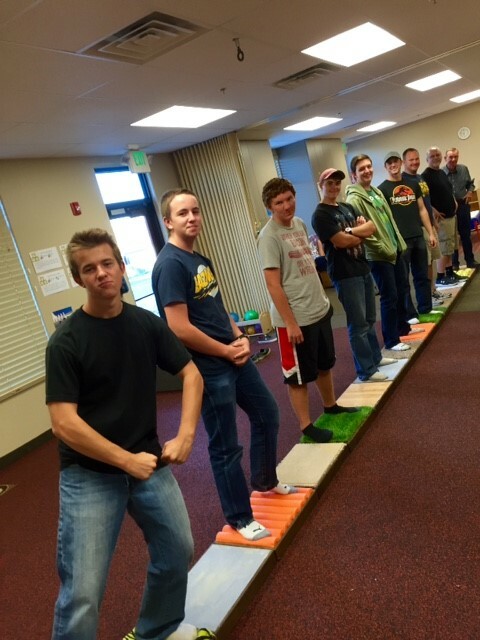 The 26-foot pathway was built by an LDS young men’s group and delivered to the center, Wednesday. 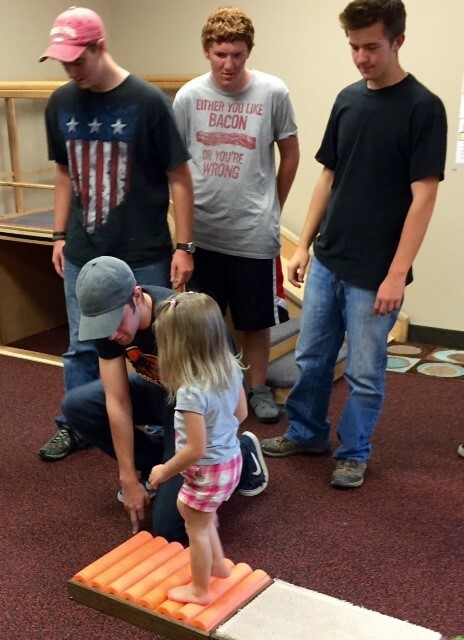 The young men’s group from the Enterprise 2nd Ward of The Church of Jesus Christ of Latter-day Saints began work on the project in June after their leader, Aaron Prisbrey, learned it was needed for TLC’s Kindermusik program. The group of 14 boys, ages 12-18, donated the supplies and built the 26-foot sensory pathway out of a series of 16 wood squares. The squares have various coverings that will allow young children to experience walking on different textures and feel a wide range of tactile surfaces with the bottom of their feet. 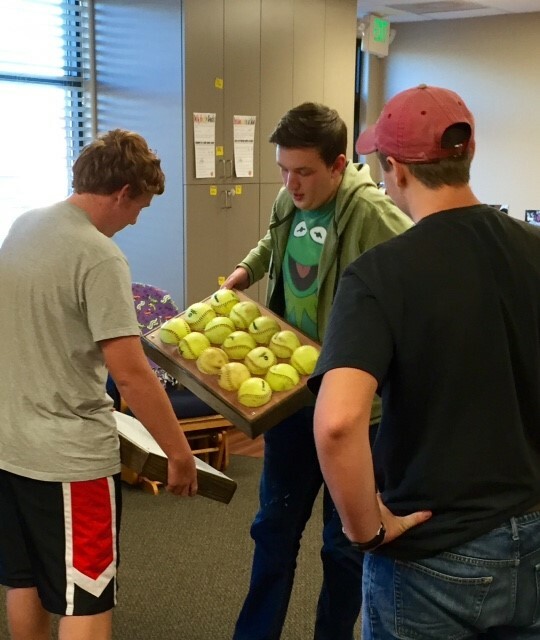 The boys used several different types of carpet, cut up pool noodles, rubberized drawer liners, softballs cut in half, artificial turf and foam-filled flannel to provide several common and uncommon walking experiences. The pathway can be customized to a child’s needs by removing certain tiles. Staff members will also be able to customize two of the tiles that were left blank as different needs arise. The Sensory Processing Disorder Foundation describes SPD as a condition that exists when sensory signals don’t get organized into appropriate responses. According to the foundation’s website, the condition causes a sort of neurological traffic jam that prevents certain parts of the brain from receiving the information needed to interpret sensory information correctly. The Learning Center for Families, or TLC, is an organization dedicated to promoting the success of children one family at a time. Whether it’s a developmental delay or disability, poor health, poverty or a less than optimal home environment, there are certain difficulties that put infants and toddlers at risk of failing to achieve their full potential. Since 1993, TLC has been providing the extra help families need to navigate these challenges and ensure that every child in its community has the skills they need to excel in school and in life. 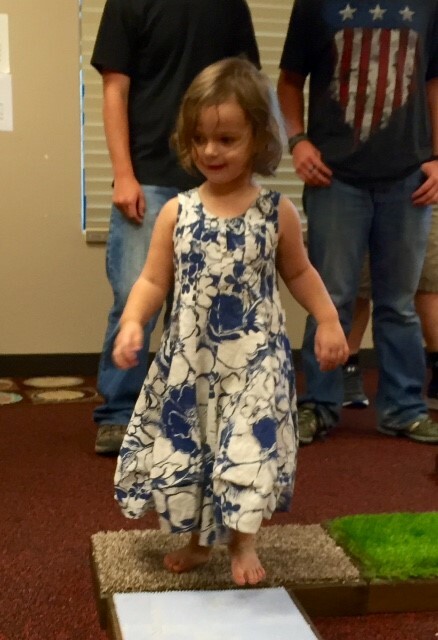 Families with young children who have sensory processing disorders are served by the organization in a variety of ways; these include Kindermusik classes, regular home visits by occupational therapists and learning consultants who provide families with strategies, resources and support to help them meet the sensory needs of their children. 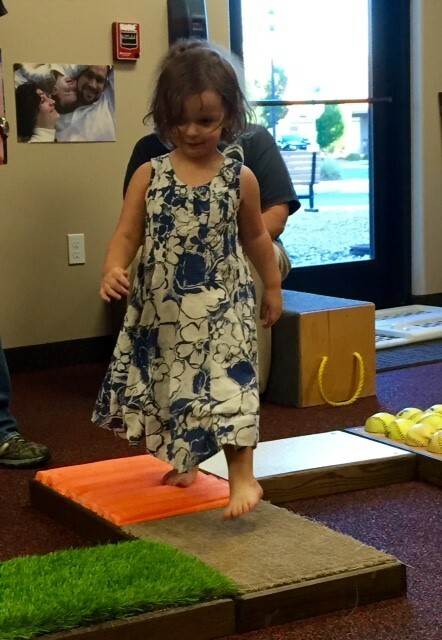 Since most of these families don’t have access to therapy equipment on a regular basis, TLC uses the family’s natural environment to show parents and caregivers how they can meet the child’s sensory needs throughout their daily routines. TLC uses everyday items such as pillows, blankets, playground equipment, diaper boxes and other everyday objects and toys to coach parents on how to implement helpful strategies. TLC staff will also visit day cares, parks and even grocery stores with the family as necessary to create a plan to help them deal with situations that have become difficult due to their child’s SPD. TLC also provides regular classes on SPD and encourages networking between families to give them a sense of community with families in similar situations.